Thursday morning from 9:30 a.m. until 11:00 a.m.
Current Activities: The format generally involves study of a certain book of the Bible augmented by approved supplementary aids – study guides and DVDs – mostly from Little Rock Scripture Studies. There are leader(s) at each session – both from the group and elsewhere and open discussion is the practice. We will begin our seven week video-assisted study of Israel's Story Part II. Topics include the monarchy of David, prophets, the Babylonian exile, the effect of Alexander the Great on Israel, wisdom tradition, the period of the Second Temple, and expectations about the Messiah. All are welcome - come early for coffee. If possible, please let us know that you will be attending, [email protected] Cost of the materials is $16. Current Volunteer Opportunities: Contact Joyce for more information. To contact Bible Study, enter the information below. Monday evening from 7:00 p.m. until 8:00 p.m. Scheduled Meetings: Meetings will be held on Monday Evenings from 7:00 p.m. until 8:00 p.m. in the Family Center, Second Room on the left. Current Activities: If you would like to have a deeper relationship with God and a better understanding of your faith, then join us for Unlocking the Mystery of the Bible. You will not only benefit personally from being a part of this study; you will also help to bring about a profound renewal in our parish as we grow closer to Christ. St. Francis by the Sea will begin this 8-week program on Monday, April 8th at 7 p.m. in the Family Center. 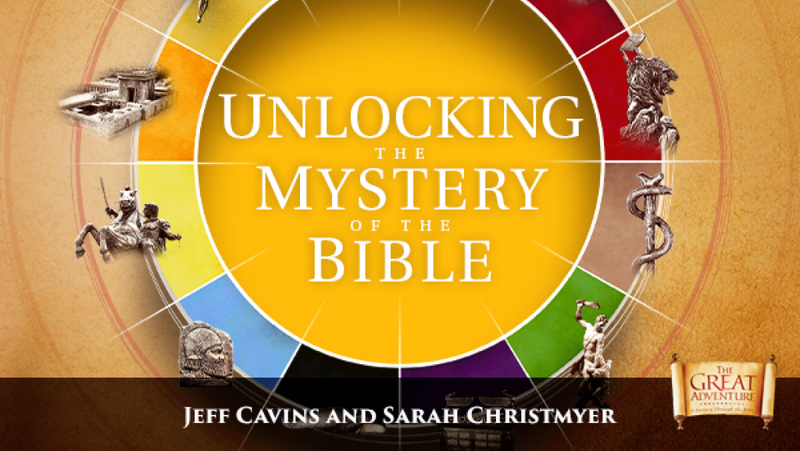 Unlocking the Mystery of the Bible helps you uncover the story woven through Scripture with its clever narrative approach and ingenious color-coded Bible Timeline. It is a great way to get the "big picture" of the Bible and see how our Catholic Faith is rooted in Scripture. You will see how the Bible reveals God's loving plan for your life, and you will learn helpful ways to put your faith into practice. Our Interfaith Convocation by the Sea was a great success! Attendance was 185 at the Thursday morning bible study and 281 at the Thursday evening program. 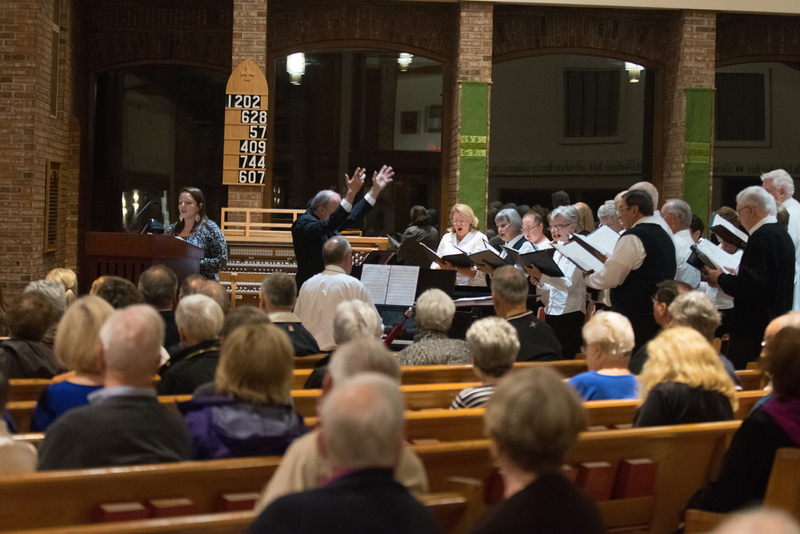 One hundred and twenty parishioners from St. Francis attended the Shabbat service at Congregation Beth Yam on Friday evening. The joint planning committee thanks all who helped make this such a remarkable event: Fr. Mike, Fr. Jim, Rabbi Bloom, our donors, members of our choir, Women of St. Francis, Knights of Columbus, the St. Francis Thursday morning bible study group, countless volunteer helpers, and most of all, everyone who attended the events. It was a celebration of learning, prayer, and friendship with our Congregation Beth Yam neighbors! A video of the entire Shabbat service with Rabbi Michael Cook’s talk can be found on the Congregation Beth Yam Facebook page.